This past week i traveled to Minnesota with my family for an end of summer trip to visit friends. 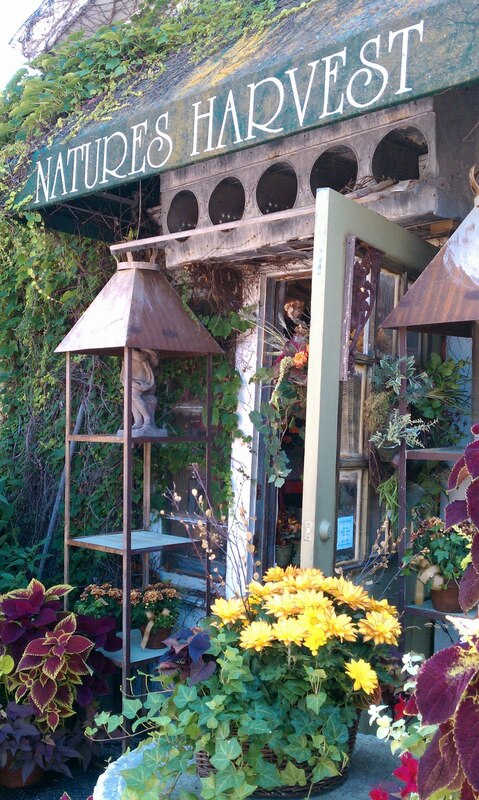 It was so nice to get away from the day to day hustle and bustle of the Los Angeles flower world but of course i had to stop in to see what a flowershop in Minnesota might be like. Nature's Harvest was my one and only stop but i have to say...adorable, charming, quaint and stunning! 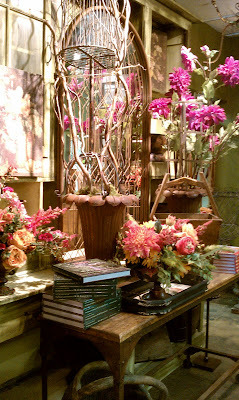 The interior was filled with tons of "treasures" amongst antiqued bookshelves and racks. . 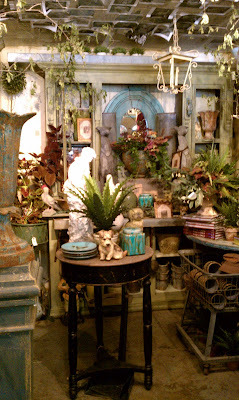 Although everything was for sale you almost wanted to just "look" so you didn't mess u up their adorable product displays. 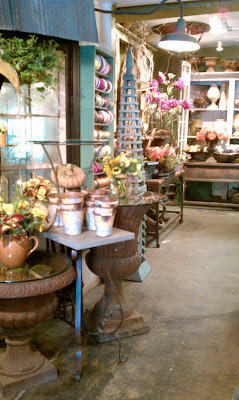 There weren't a ton of fresh florals for sale but i was so in love with the overall display of the store...it didn't even matter! 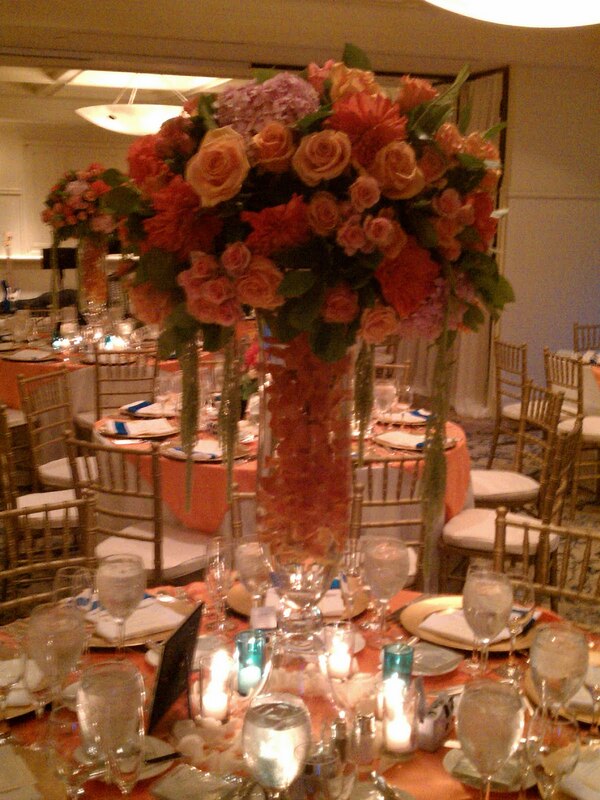 Oh how we love when we get pictures back from our photographers... thank you David Michael! 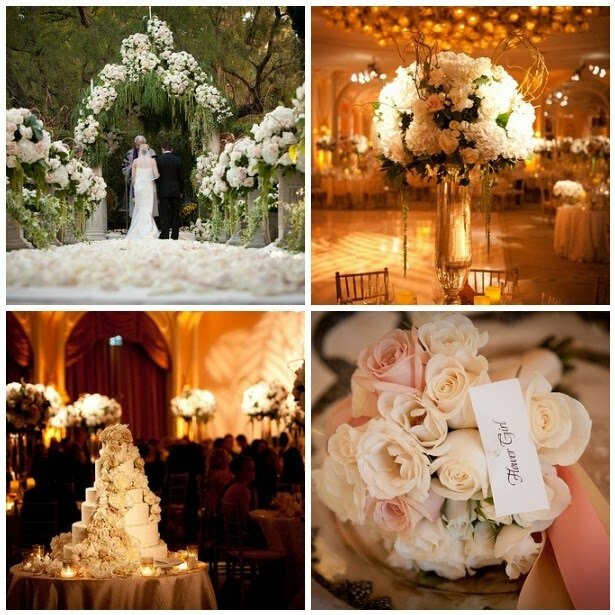 Here are some of our favorite shots from Marissa & Nick's wedding held at the Beverly Hills Hotel this summer. 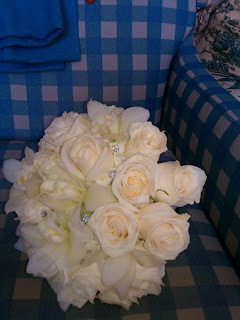 The words that come to mind when we did this wedding were classic, elegant, sophisticated, timeless, and abundant. With the help of Maryam from Delicate Details and the tailored taste of the Mother of the Groom, the wedding was beautiful beyond words. 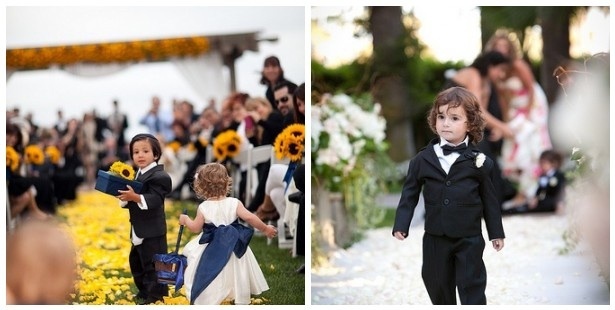 Sometimes it doesn't get any cuter than these "little ones" at the wedding. They steal the show every time. 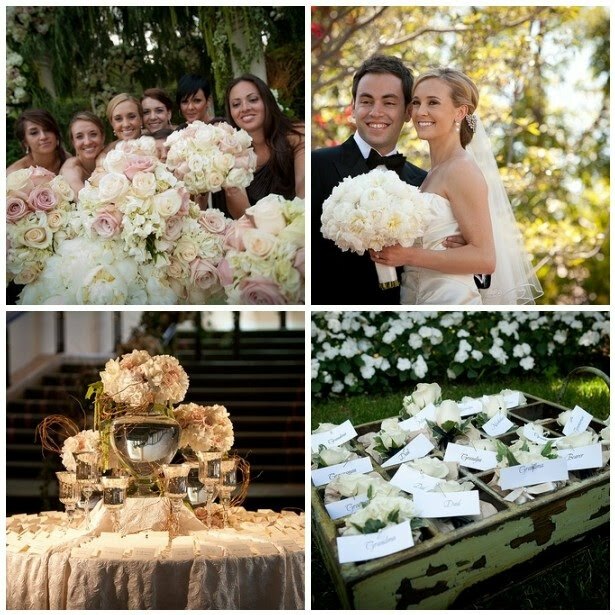 Thanks to Mi belle & David Michael Photography for these adorable photos! Are you having the Monday blues? 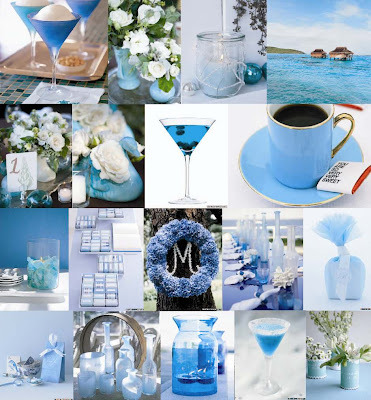 Let this 'blue' blog brighten your day. 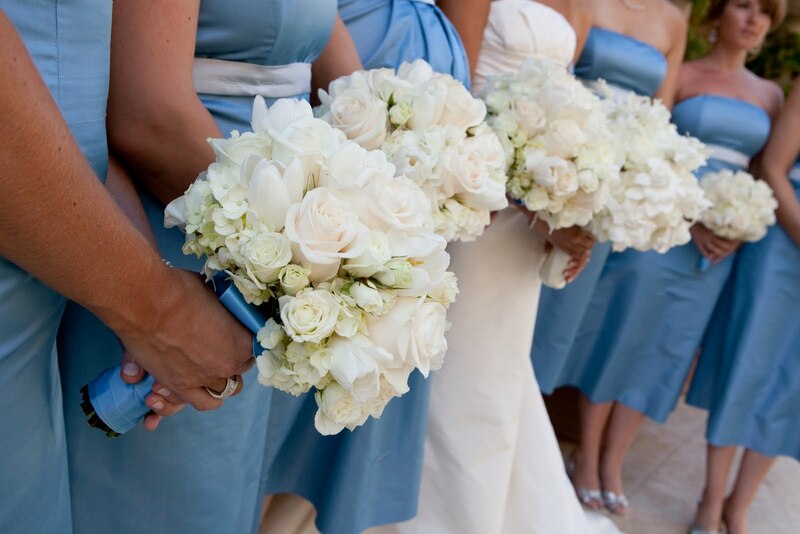 As many of you may know, blue is a very hard color to find in natural flowers. There have been many brides that have come in to a wedding appointment and let us know that their wedding color is: Blue. We have to softly break the news to them that there are very few blue flowers. 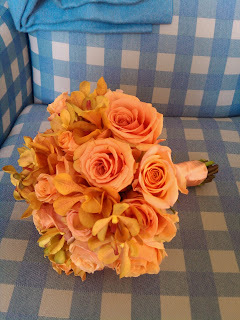 However... there is hope...blue is very easy to accomplish is other elements such as fabric, ribbon, lighting, etc. 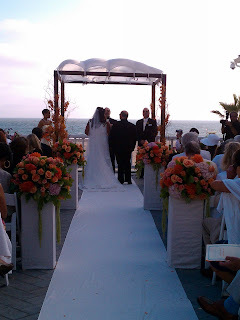 Thanks to mi belle photography for amazing images of Alisa & Jon's wedding at Terranea Resort. 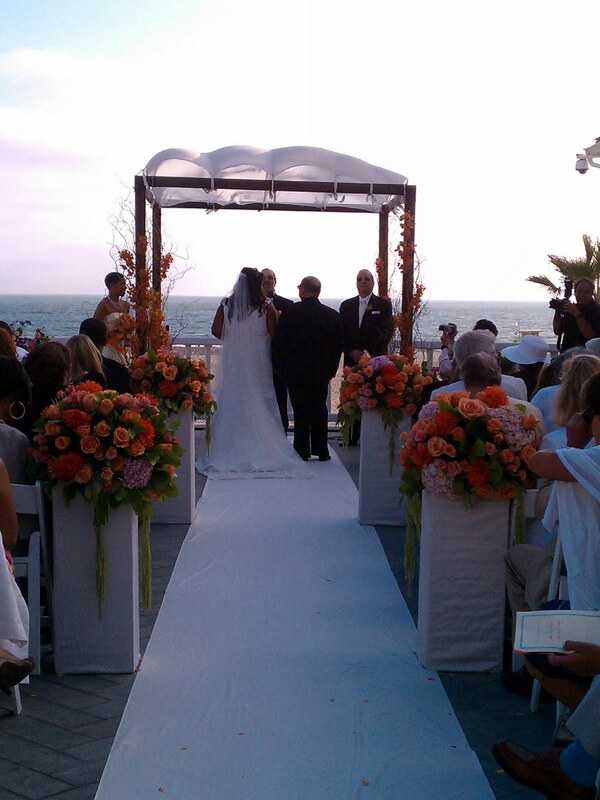 It's one of my favorite locations an the photography captured it all so beautifully! 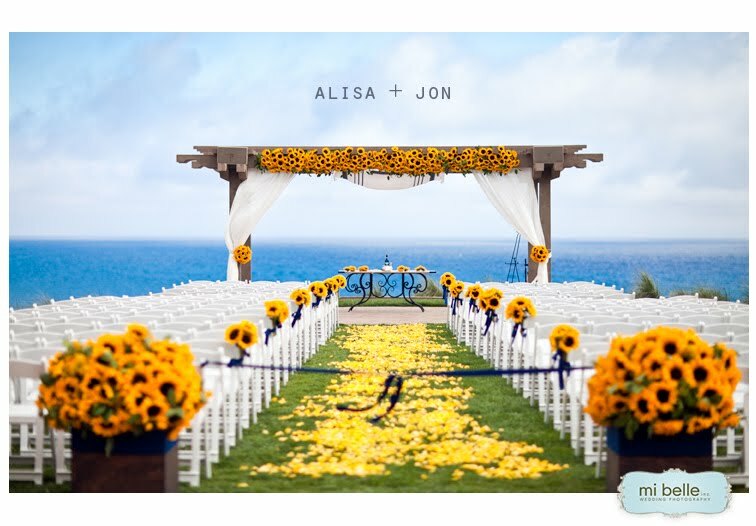 We shared the sunflower love with our own images last month....but mi belle's are AMAZING!! 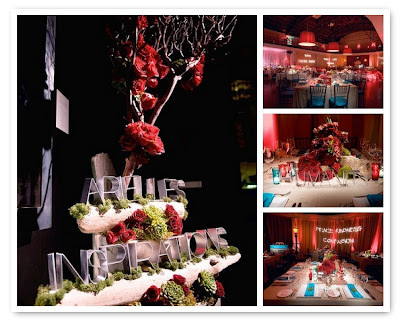 What a unique and cool Bat Mitzvah we did with Levine Fox Events at the Social Hollywood! 'Arielle's Inspiration's' was displayed throughout the whole party and it was truly a party to be remembered by all her family & friends. 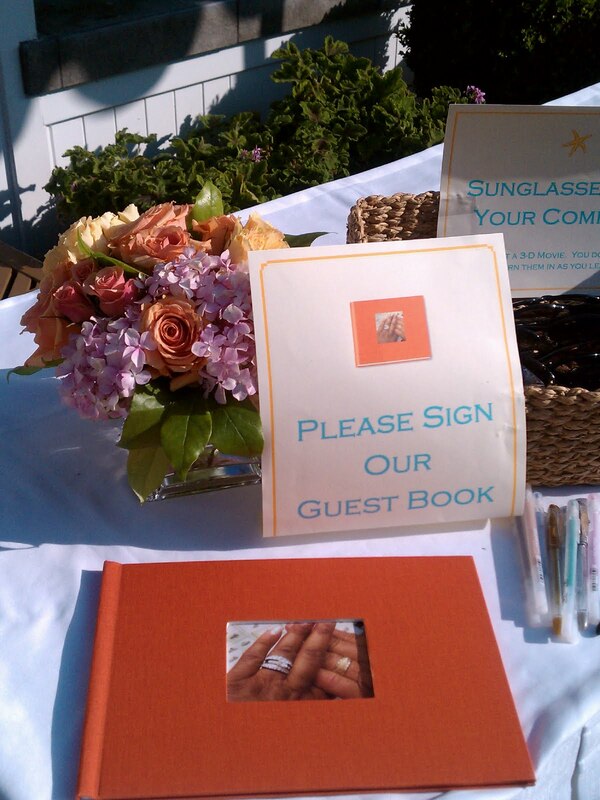 Alyson & Diane from Levine Fox Events incorporated these fun steel letter throughout the party to keep the theme consistent. For the flowers we used rich and luscious red roses, green succulents, moss accents & red tulips. To tie in the vibrant blue theme, the use of blue napkins and blue votive candles tied everything together. Perfection! Shutters on the Beach Coral & Blue Wedding! Many of you might have seen the mokara orchid on trips to tropical places and were drawn to its bright, vibrant colors and interesting star shape. 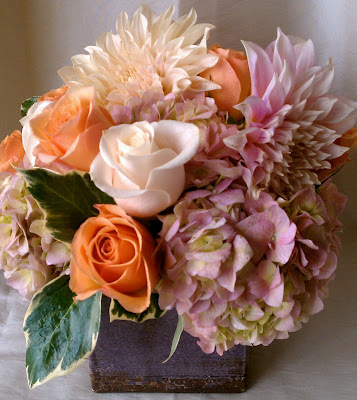 This striking flower is often used in bouquets and arrangements because of its unique exotic look and beautiful colors. 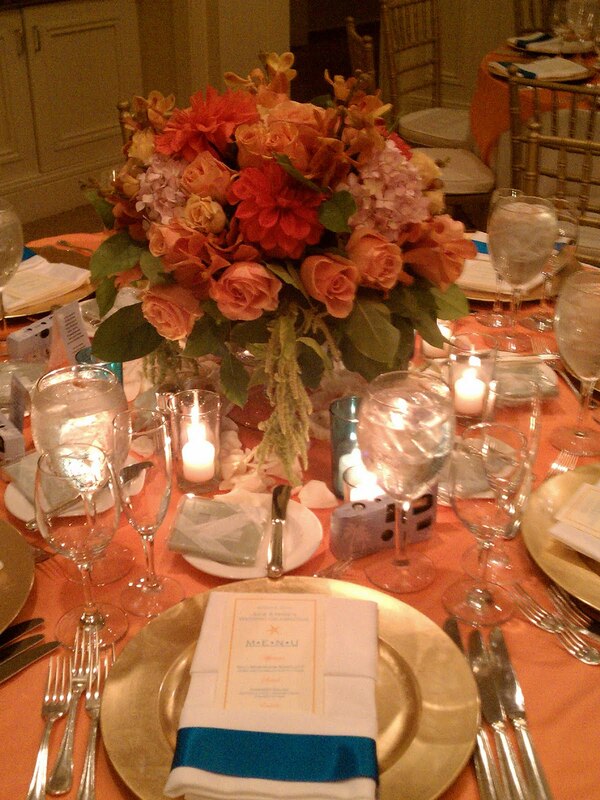 The rich colors of the mokara orchid have inspired many to associate this flower with beauty and love. 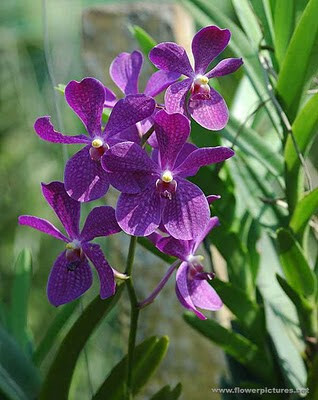 You can find a mokara orchid in varieties of pink, orange, red, purple, and many other colors. 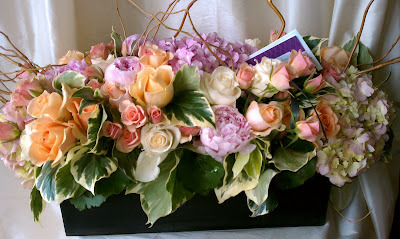 Here at the Hidden Garden, we strive to design arrangements for our clients of the best quality flowers and beautiful unique finds. The mokara flower can add an interesting tropical touch to your flowers, great for summer! 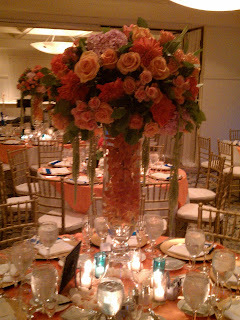 They look GREAT submerged in the water of tall glass vases, as well. 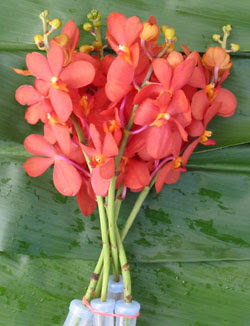 This weekend we'll be submerging the orange mokara orchids- pics to come next week! 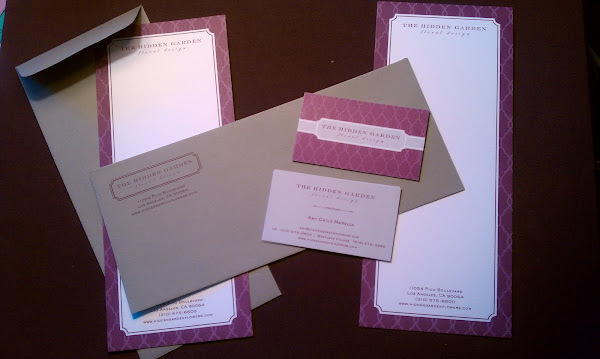 After almost 12 years in the business, we took the plunge and decided that a "rebrand" was in order for The Hidden Garden. We have grown over the years (thanks to our amazing clients) and thought it was time to spread our wings and rebrand what the Hidden Garden is "today". We are classic, clean, modern and traditional. Thanks to Erika at Small Shop, we have a whole new look that pulls all of the elements together. 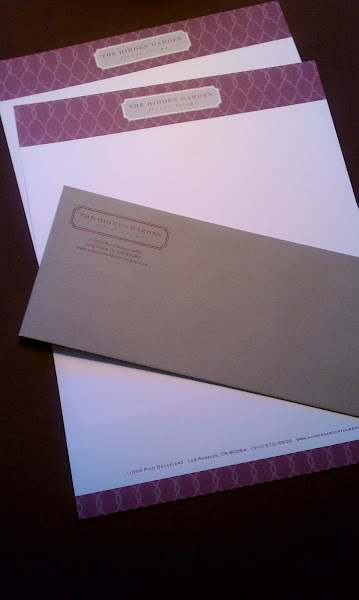 We just received our paper products last week and i wanted to give you a sneek peak. I hope you like it as much as we do. The website is in the works...and it is going to be unreal....stay tune! 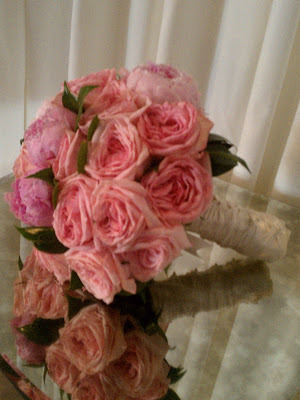 Last week we shared a gorgeous party on our blog that consisted of mainly succulent textures and other organic elements. I thought you might be interested to know a little more about the succulent floral variety. 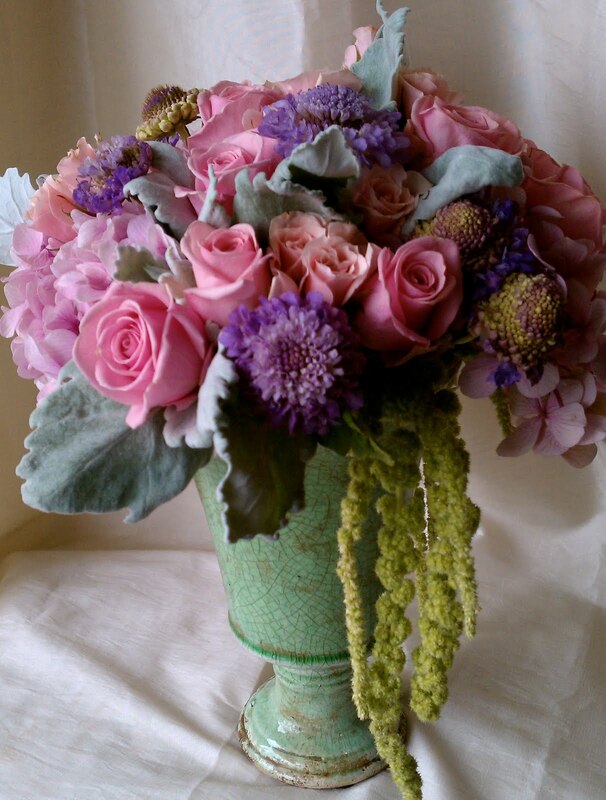 Just as greenery adds an extra special touch to an arrangement or decor setting, succulents give a desert-like, organic vibe to the decor and flowers they're paired with. 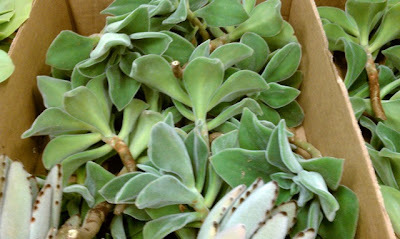 The "succulent", fleshy aspect of this plant comes from its water-storing features, as an arid climate desert plant. 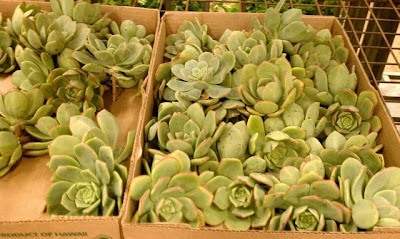 You'll find succulents mainly in areas of high temperatures and low precipitation, like deserts, tropics and subtropics, but sometimes you might find them near dry lakes or sea coasts. 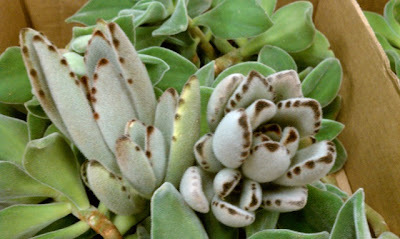 Succulents' water storage mechanisms give them a variety of interesting shapes and leaf forms; some of my favorites are the fuzzy donkeytail, which has a great light gray silver tone with a brown edge (gorgeous with Dusty Miller too) , and the Echeveria, which looks like a little rosette and is probably the most common cut succulent used in arrangements. If you're interested in growing succulents at home, make sure you give them lots of light during the day and plenty of water during the summer. Be careful not to overwater the plant during the winter, it only needs water about once every other month! 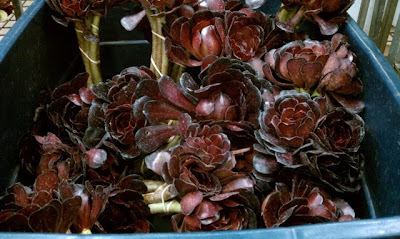 An interesting thing to note is that succulents come from desert climates, so they are used to very hot days and cool nights... so don't be worried about cold temperatures at night. 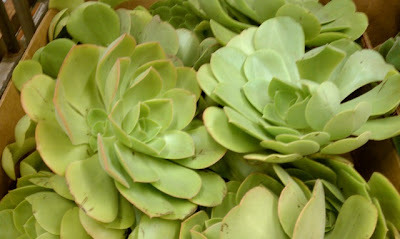 Here are some of the succulents we love and that we get from our local grower in LA, "The Greenery". If you ever head down to the LA Flower Market be sure to stop by to see some of their cut varieties.